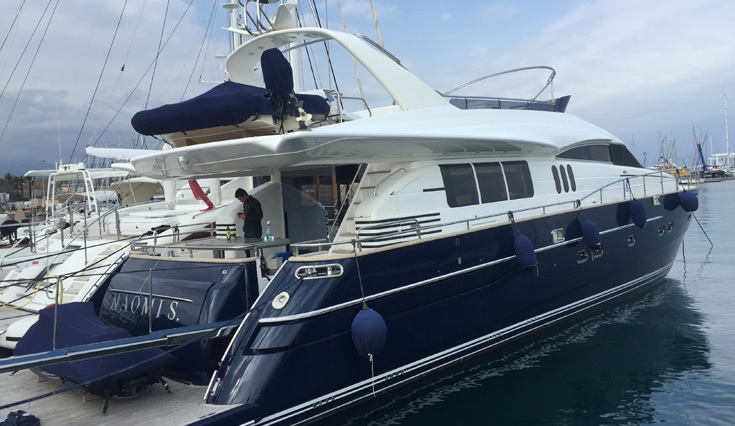 Naomi S receives full superstructure refresh in Port Vauban, Antibes. 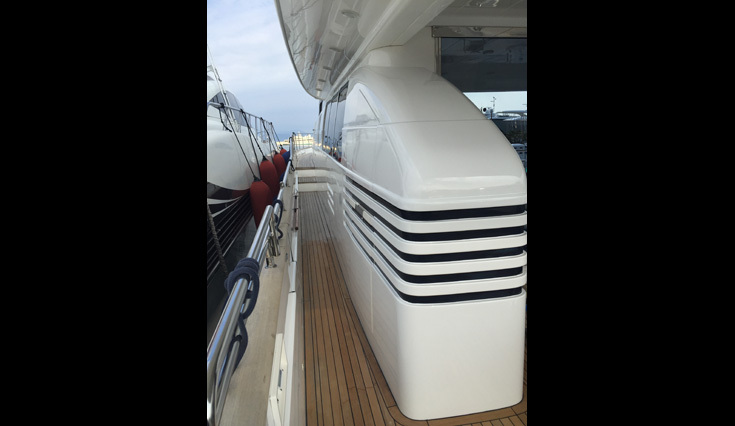 The gelcoat was faded and old from sundamage and following a Färben white gloss application she looks like new again ready for the season ahead. 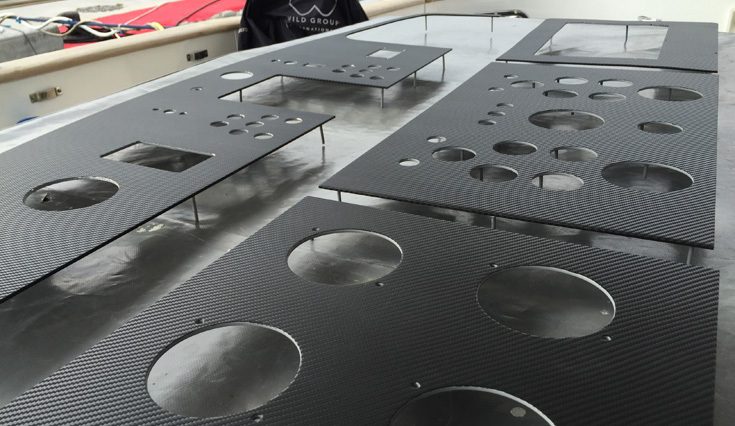 “This is a common story for many boats of this age. “ Comments Greg Hoar, Director of Wild Group. 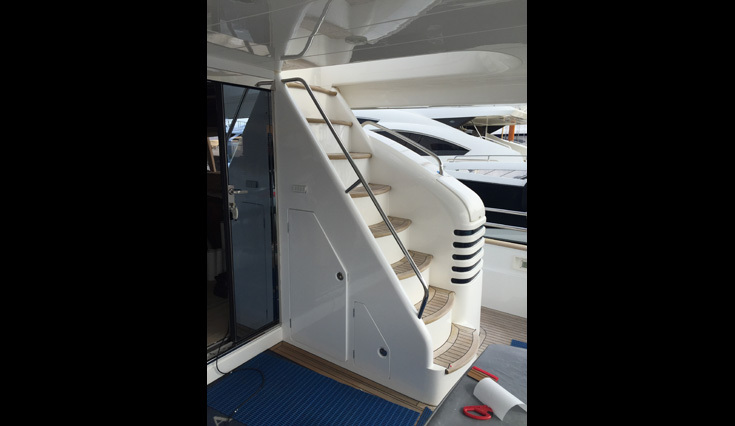 Charter yachts also lend themselves to using film applications . 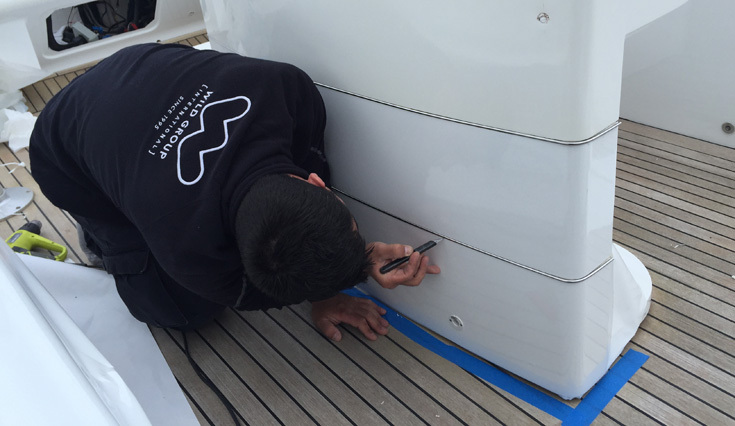 The film or foil will reduce precious and costly time off the water and also protect the yacht underneath which can then be removed easily if desired. 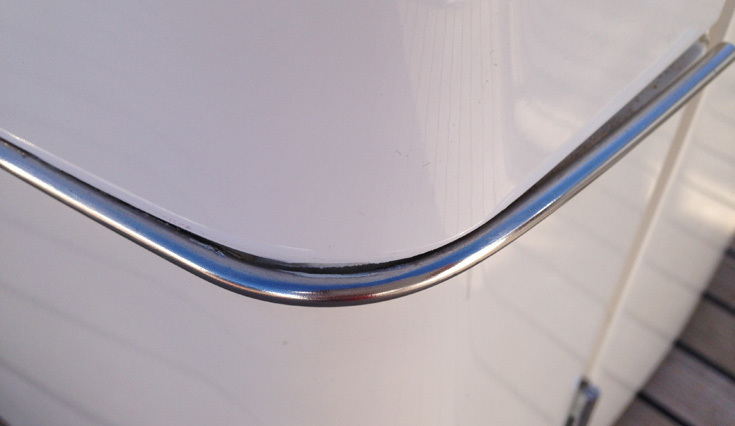 This could be a clear coated vinyl film or a fresh new colour for the season!